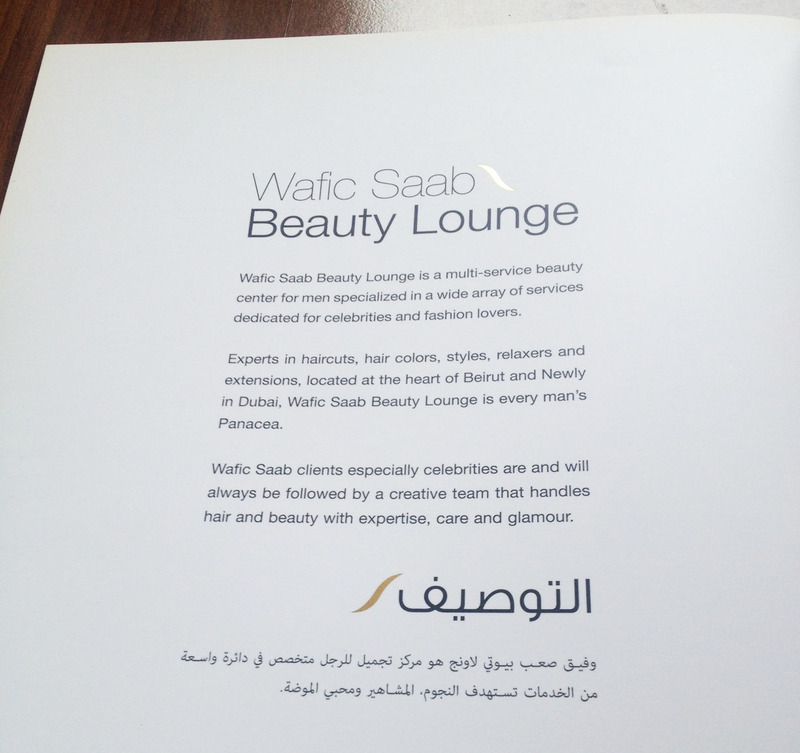 Wafic Saab on his own is a name defining Beauty for men's hair. 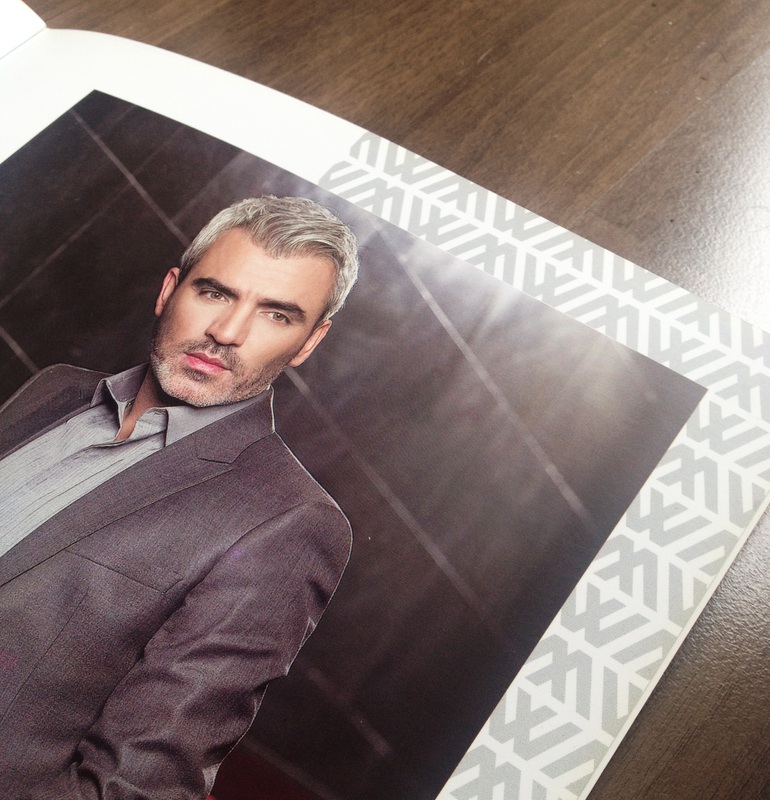 The branding of his beauty lounge was kept typographic and simple. A simple golden hair shape seperates the 2 words - it's the thin line for defining beauty as they say. 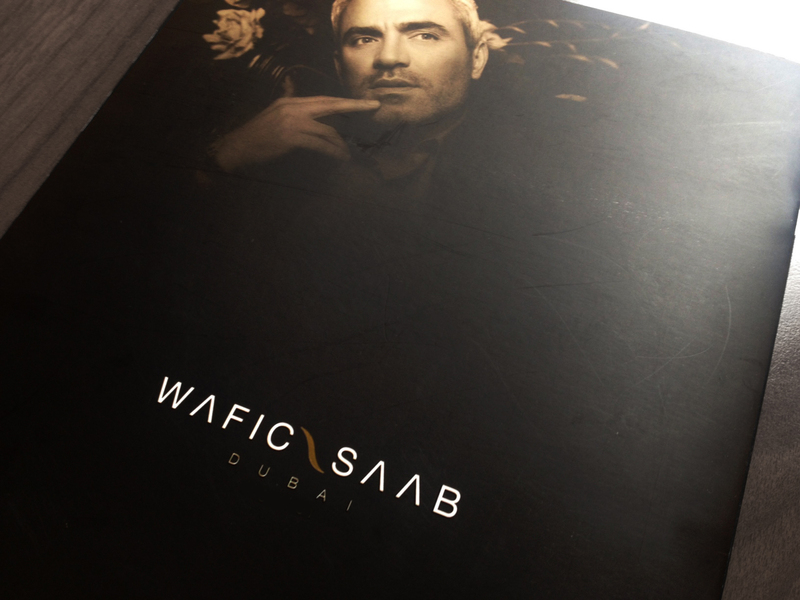 Later on, the brochure and website were designed for the launch of Wafic Saab in the UAE.